13th July - Leave towards Otavalo, sleep in Cusin. 14th July - Visit Otavalo market and surroundings and return to Quito in the afternoon. 15th July – Visit the thermal springs in Papallacta (Spend the evening at Termas de Papallacta hotel). 2nd August - Flight to Cuenca. 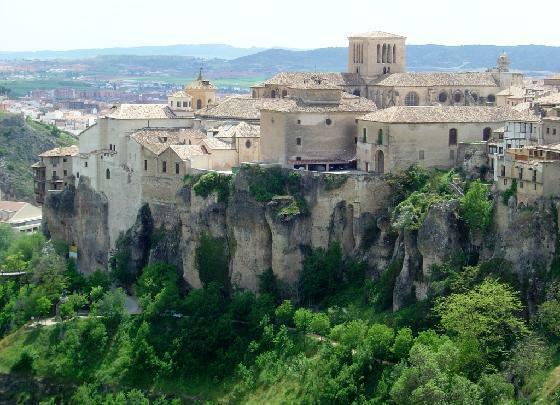 Visit the city of Cuenca, also called the "Athens of Ecuador", with a stop at the Calderon park, the Old and New Cathedrals, the Flowers park, the City Museum and the Modern Art Museum. During the tour you will also enjoy a brief visit to the Cañari-Inca Ruins of "Todos los Santos" and have a last stop at the rivers gorge of Tomebamba and Turi from where you will appreciate a wonderful panoramic view of Cuenca. 3rd August - Departure from Cuenca towards the two small villages of Gualaceo and Chordeleg. These villages are well known for their numerous handcrafts places, Panama Hats, Fabrics and Silver Jewelery. 4th August – Visit the Cajas National Park which has more than 200 lakes.